Arm yourself with your paint gun and prepare to face the princess paint trials! Princess Paint lives in the Paintie Kingdom, and is known to be the most beautiful princess in all the lands. 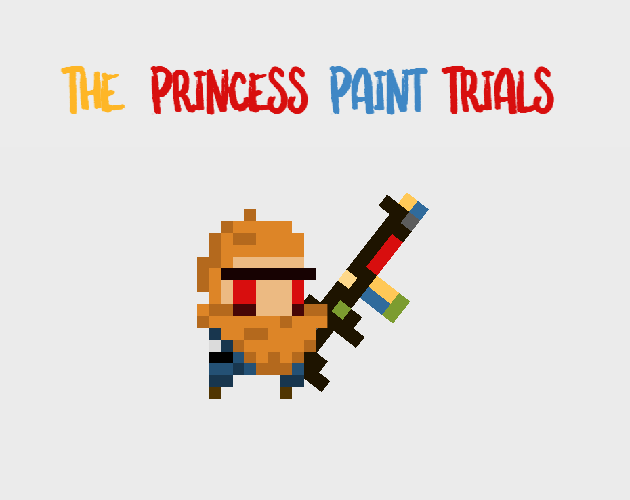 But anyone wishing to date Princess Paint must first travel to the legendary 'Plains of Trial' and prove themselves worthy by undertaking the Princess Paint Trials. To date, the trials have taken the lives of many a man, can you become the one to pass the trials? Can you pass the 2 trials? Really fun game, ended to quickly for me, maybe add an "Endless Stage" for the first trial, it was fun!